So, Why do You Need an MBA? Define and refine your goals. Craft your MBA application strategy around those goals. Answer the all-important question: Why do you need an MBA? How will you respond to this critical question? They’ll ask you in essay questions or in interviews. 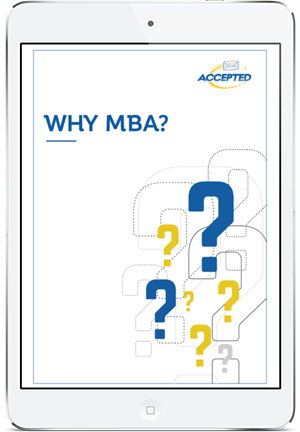 It’s a question that the adcom needs to know you have a compelling answer for – and most importantly, that you need to have thought about before you even start to apply: Why do you need an MBA? Can you provide a solid, stand-out answer? Are your goals clear, concrete, and realistic? 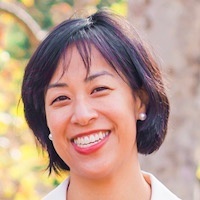 In this free guide, MBA admissions expert Cindy Tokumitsu shows you proven strategies for approaching this all-important part of the application process. Ex-banker and consultant with degrees from Stanford and Wharton, and Wharton MBA admissions committee experience. Get in touch with Madeleine Wang. Former Assoc. Director of Admissions at Yale SOM with 10+ years of experience guiding applicants from around the world to acceptance at top MBA programs. Get in touch with Esmeralda Cardenal. determine your MBA goals and weave them into a compelling essay!